Colimore welcomes two new members to the team! Priya Iyer, AIA LEED BD+C recently joined Colimore as a Principal and Design Lead for our architecture studio. She has over 20 years of design & management experience in both private and public sectors. Her project experience includes large and medium scaled, national and international projects. Priya is committed to client satisfaction and enjoys taking a project from the beginning to end. 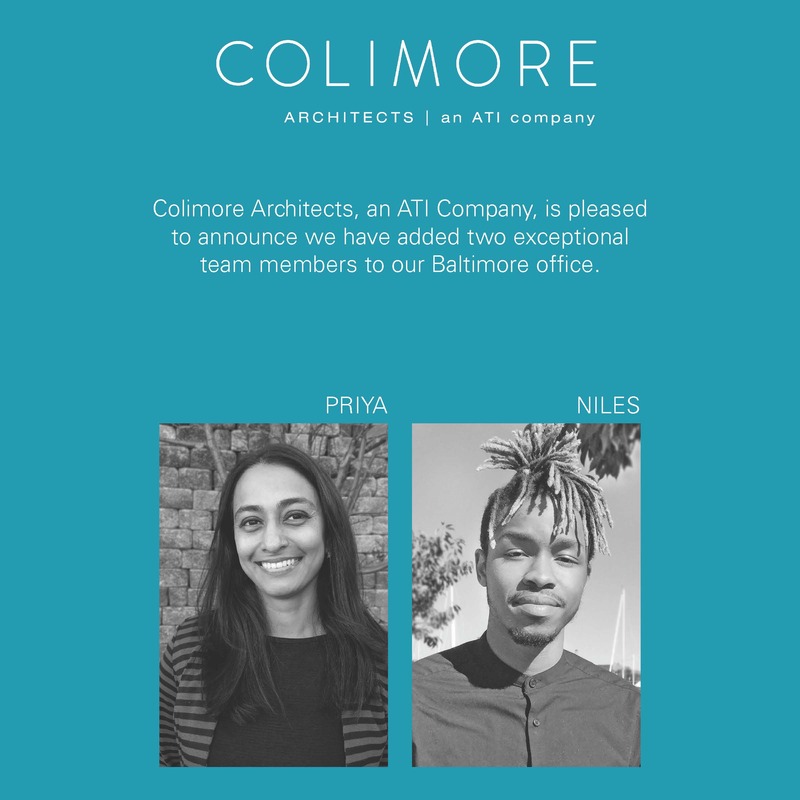 Niles Parker recently join the Colimore team as an Intern Architect after graduating from Morgan State University’s School of Architecture with a Bachelor of Science in Architecture and Environmental Design. He has experience with multiple phases of project design development including generating construction documents and illustrative graphics. Learn more about Priya and Niles click here! Don’t forget to check us out on Facebook, Instagram, Twitter & Linkedin!